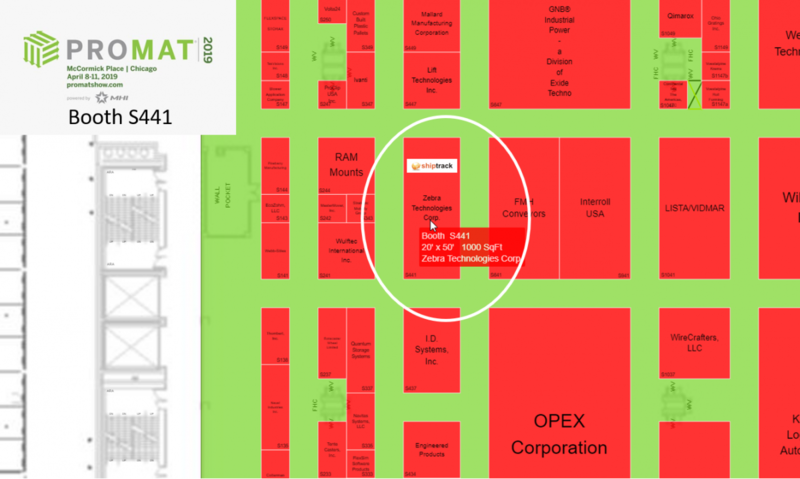 A team from ShipTrack, the leading delivery management logistics platform, will be available to provide product demonstrations and respond to your questions. Also in attendance will be representatives of Purolator a leading Canadian freight, package and logistics solutions provider who will demonstrate how they are using ShipTrack software with Zebra’s enterprise-class handheld devices to increase customer visibility into the shipping process. Read Zebra Technologies announcement. ShipTrack currently processes tens of millions of deliveries for logistics operators in a range of industries such as couriers, 3PL’s, manufacturers and governments. 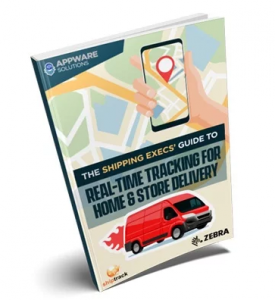 Thousands of delivery drivers use the ShipTrack mobile app to make deliveries faster, more accurately and with full visibility of dispatchers and consignees. One example of ShipTrack’s process automation capability is its ability to ensure that delivery orders are quickly and automatically assigned to the correct drivers delivering unprecedented efficiency for operators in the highly competitive delivery industry. Joining us will be senior team members of Purolator, a national delivery firm employing thousands of drivers delivering millions of annual shipments. After having operated, disparate legacy technologies, the firm saw an opportunity to leverage a new, more cost-effective and integrated solution with the capability to optimize operations into the foreseeable future. Zebra’s TC70x/TC75x Touch Computer was selected. The TC70x/TC75x incorporates a rugged design for reliable everyday operation in the most demanding outdoor environments. The TC70x/TC75x Touch Computer Series gives you the Android operating system with everything you need to streamline your workflows and maximize your return on investment. Zebra drew on the software expertise of ShipTrack, a Zebra ISV Partner (Independent Software Vendor) and PiiComm, a long-time Zebra Platinum Reseller Partner, to provide deployment and lifecycle management services. By integrating rugged touch mobile computer hardware, services, and ShipTrack, Zebra delivered a solution with predictable performance, total cost of ownership and evergreen feature upgrades for years to come. The ShipTrack Partner program represents an opportunity for channel partners to leverage their existing customer relationships and expertise in mobile wireless technologies to develop new revenue opportunities. In this video, we spotlight another customer where PiiComm, a Zebra Technologies Platinum Reseller Partner joined ShipTrack to implement a delivery management solution comprised of Zebra TC 25’s, ShipTrack as well as deployment and lifecycle management services.